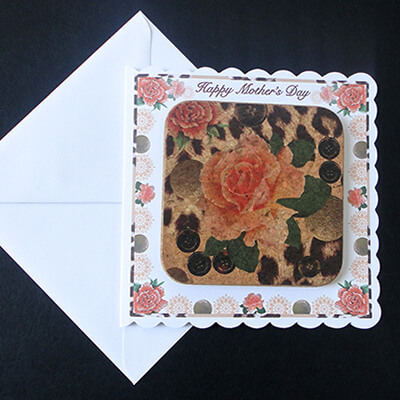 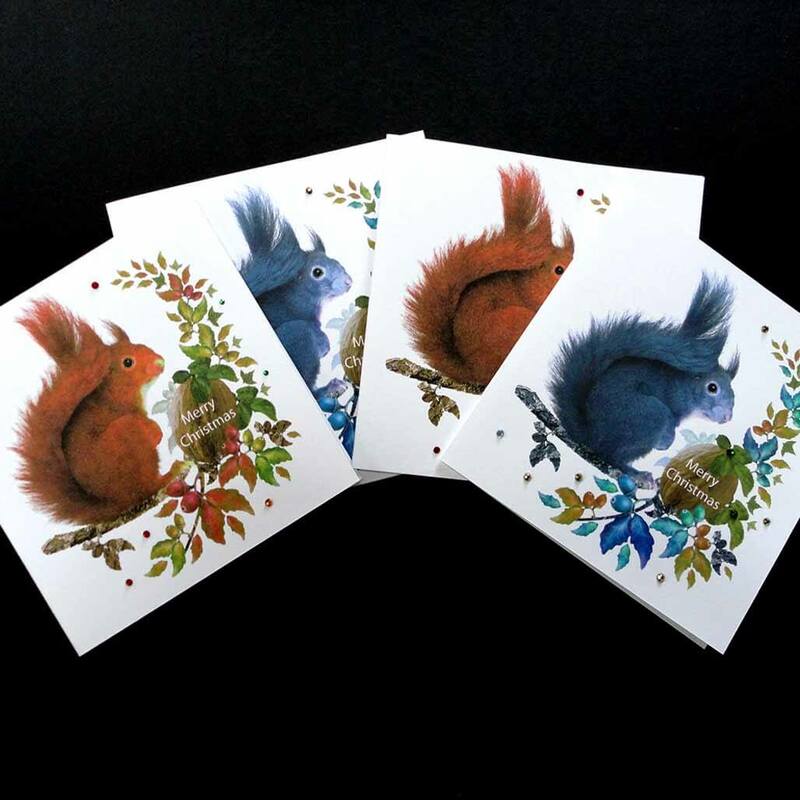 If you are looking for a card with a difference – this card and cork coaster combined is ideal for Mother's Day. 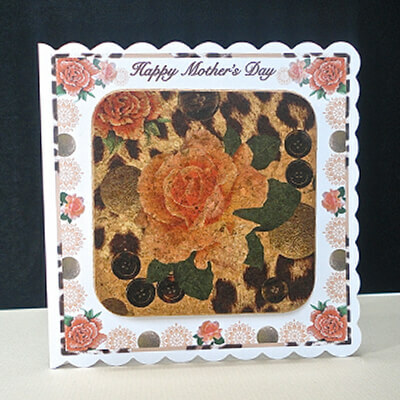 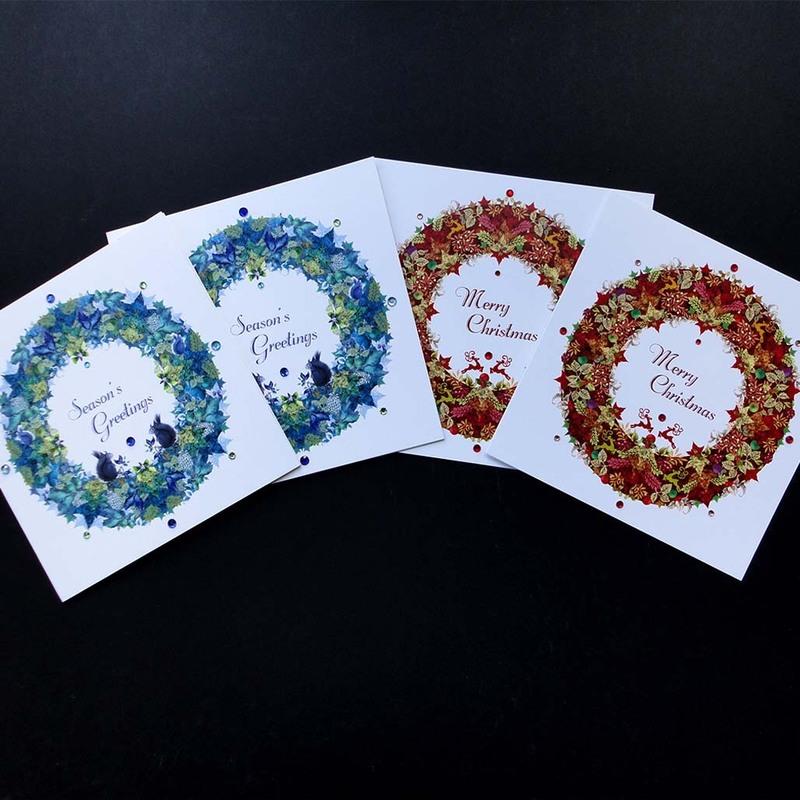 The soft coral roses are digitally printed on a quality cork, making a unique decorative and Eco- friendly card and gift. 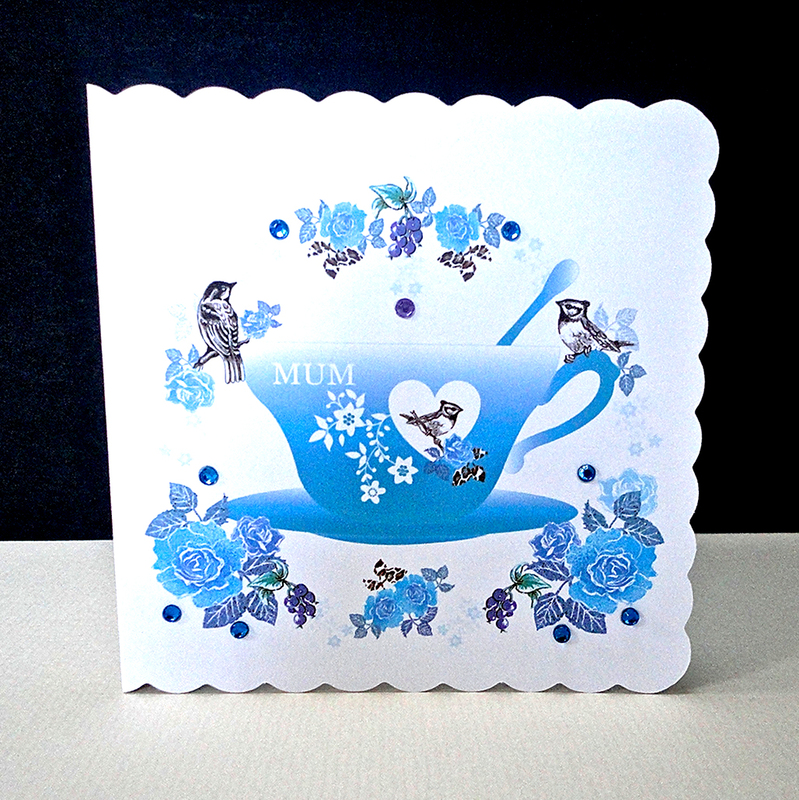 Mounted on a card with a matching decorative border, the coaster can be taken off the card and used afterwards in memory of that special day! 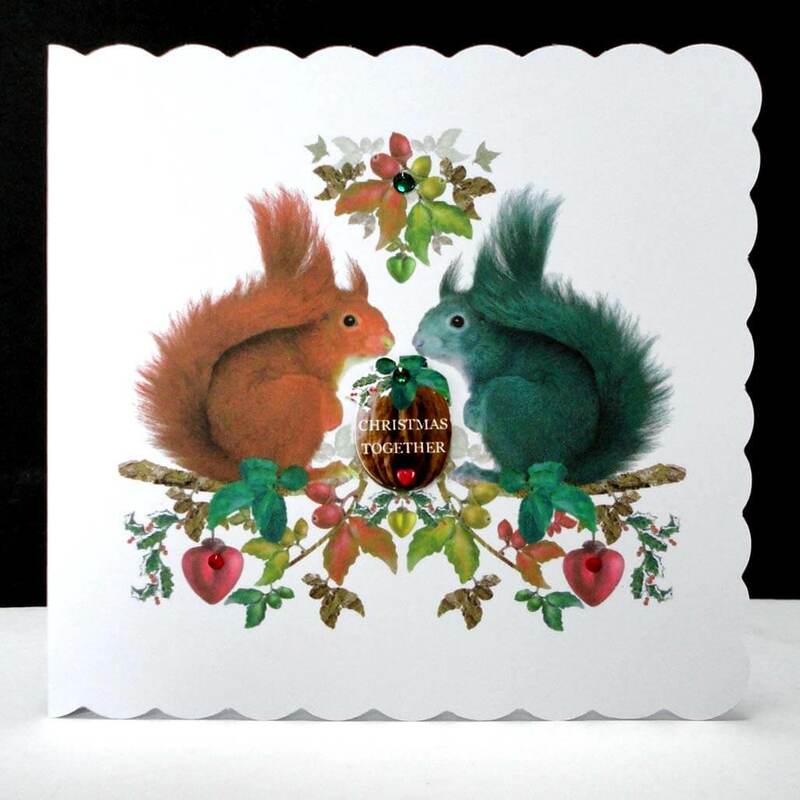 Card is 150 x 150 mm with the uniquely designed cork coaster 105 x 105 x 8 mm mounted on white card with a matching white envelope.